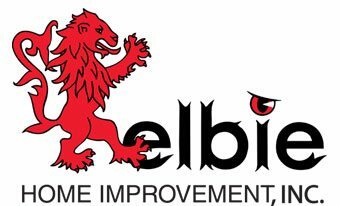 Why Kelbie for Your Roofing Needs? Service for all types of homes, including row houses, town houses, etc. 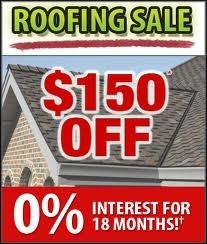 We will come out in the rain to fix your roof! Familiar with the roofs in the Charles Village, Baltimore, Maryland area. 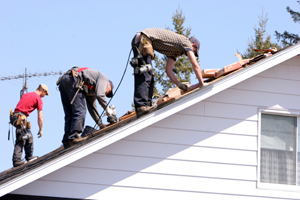 We can build or install any type of roof required in your home. We use high-efficiency materials designed to be the most long-lasting and cost- efficient on the market. Help protect your investment –call us (tap here) to learn more.